SUCH a treat! 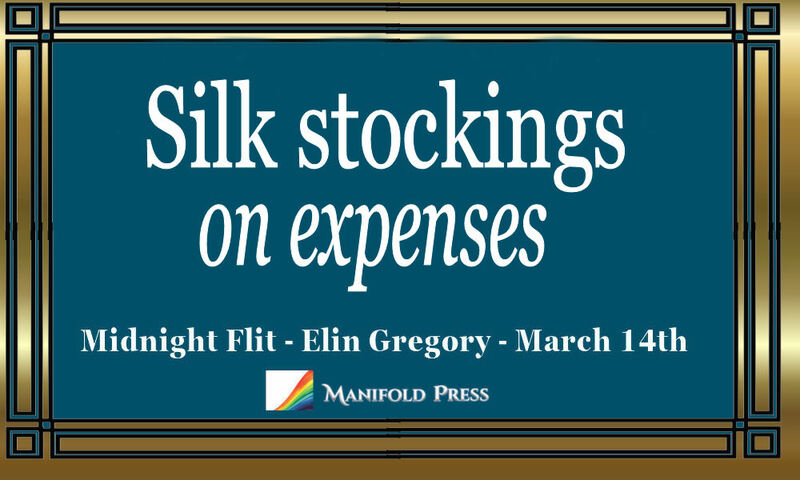 Midnight Flit, Elin Gregory’s latest book in The Carstairs Affairs series, was published a few days ago. Seriously, it’s the best thing I’ve read in about a year. I love Miles Siward and Briers Allerdale, and their rollicking 1930s adventure on a train crossing Europe will blow your socks off, it’s so good. Here’s a bit more about it, and the review I’ll be posting up on Amazon and Goodreads in the next day or two. Book Two of The Carstairs Affairs: Miles Siward and Briers Allerdale return for another thrilling Jazz Age adventure. All aboard for the ride of a lifetime, with a cast of characters you’ll never forget. Enter this Rafflecoptor to win an e-book version of Book 1 of the Miles and Briars series: “Eleventh Hour”. Great things happen on steam trains. Murders, stolen diamonds, revolutions, spies… there’s a long-standing British literary and cinema tradition featuring moody shots (filmed in black and white, natch) of a locomotive venting steam at night against a faint halo of light from a distant lamp in some johnny-foreigner-sort of Belle-Epoque railway station where agents of a foreign power lurk in the shadows, threatening the beautiful heroine and handsome, clean-cut hero. Think Richard Hannay fleeing London on the Flying Scotsman, or Miss Marple on the 4.50 from Paddington, or Miss Froy thwarting foreign agents in The Lady Vanishes. There’s a jolly good reason why the Hogwarts Express is steam and not a high-speed bullet train. We Brits don’t see the romance of bullet trains, but steam locos pull at our heartstrings and fire the imagination. Just a glimpse of that puff of steam and we know we’re in for a treat. We know there’ll be spies and beautiful girls, unexplained corpses and creepy, louche characters wearing soft hats and belted raincoats and probably played on screen by Peter Lorre. There will be upright ex-soldiers, and international agents working for murky Bureaux d’Intelligence in even murkier East European capitals. There will be actresses and sirens, matrons and (probably) nuns. There will be drama, and guns and bombs and possibly a communist uprising. And in the background, one can almost hear the noise of the slow rise of Germany and the coming of the Second World War. Elin Gregory is one of the best historical novelists I’ve read. She grounds this second adventure of Briers Allerdale and Miles Siward in the frenetic days of the early thirties, when the world was slowly realising that it wasn’t living through a well-earned peace, but merely the respite between two devastating wars. And she has all this—all the scheming and heroism, principle and immorality, duplicity and danger—and she has it down *pat*. And, bless her, she nods to Hannay et al and sets this wonderful adventure on a steam train scudding across central Europe in the middle of the night. What’s more, she manages all this without hitting her reader over the head with historical facts and figures, yet still makes this world work so well and feel so real and have the authentic 1930s flavour. I won’t say much to spoil the plot, except that it involves Briers and Miles in their alter egos of Brian and Millie Carstairs, Miles Siward’s wonderful mother and his even more wonderful manservant, plus assorted other characters, doing a midnight flit from one of those murky east European capitals. 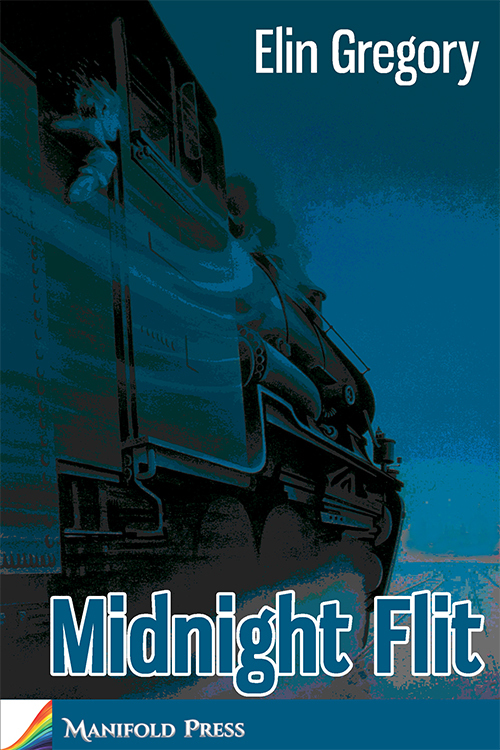 And a midnight flit on a steam train, with almost every single character and situation I mentioned up above. Except perhaps for the nuns. I missed the nuns. The relationship between Briers and Miles is sensuous and sweet (rarely explicit, but it doesn’t need to be), against a backdrop where danger lurks at every railway signal box en route. The pacing of the book is excellent. The last third goes with a bang and is just not-put-downable-AT-ALL, and the quirky twist at the end… well, let’s just say that Le Carre would be delighted with the way this book ends and the promise it holds out for book 3. Because there has to be a Book 3. And the sooner the better. Highly recommended. Because… well, bliss, and trains, and spies, and high-heels, and steam, and guns, and bangs, and loving relationships. Hannay would be proud. Elin usually writes on historical subjects and enjoys weaving the weird and wonderful facts she comes across in her research into her plots. She likes her heroes hard as nails but capable of tenderness when circumstances allow. Often they are in danger, frequently they have to make hard choices, but happy endings are always assured. 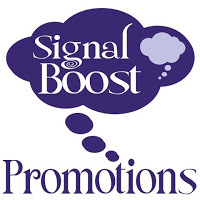 Previous J. Scott Coatsworth’s “Ithani” published today – with a giveaway! I have this squirreled away to read when we’re on our cruise. So excited. Bloody love Miles. You will love it, I guarantee! Enjoy the cruise!